These songs were written, produced and performed by Ribbon Road, musicians from the North East. 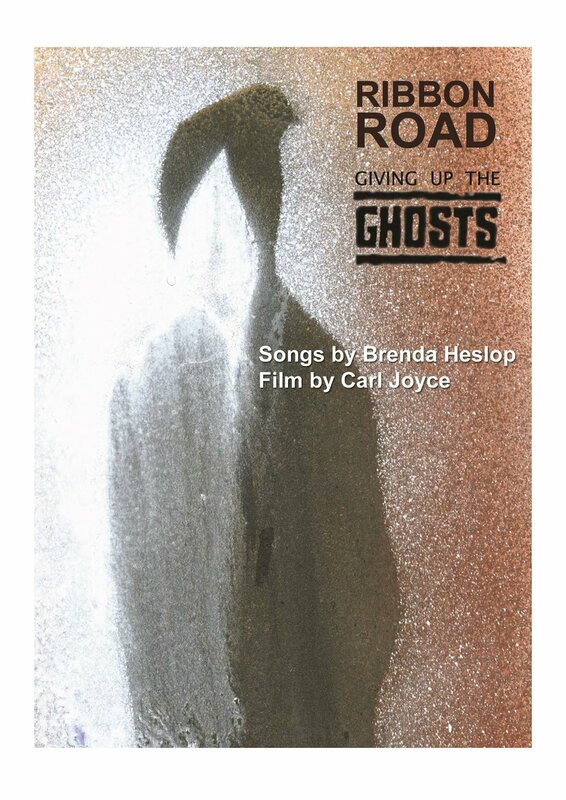 They are part of the project ‘Song Lines to Impact and Legacy’ and come from Brenda and Geoff’s experiences in 6 Ghost Labs, to which the songs correspond. Ribbon Road are influenced by a long tradition of folk music and dissenting ballads and sing beautifully crafted songs that draw on these, whilst remaining relevant to our ever-changing times. As part of the ‘Song Lines’ project, Ribbon Road have performed at the New Vic Theatre in Newcastle-Under-Lyme. 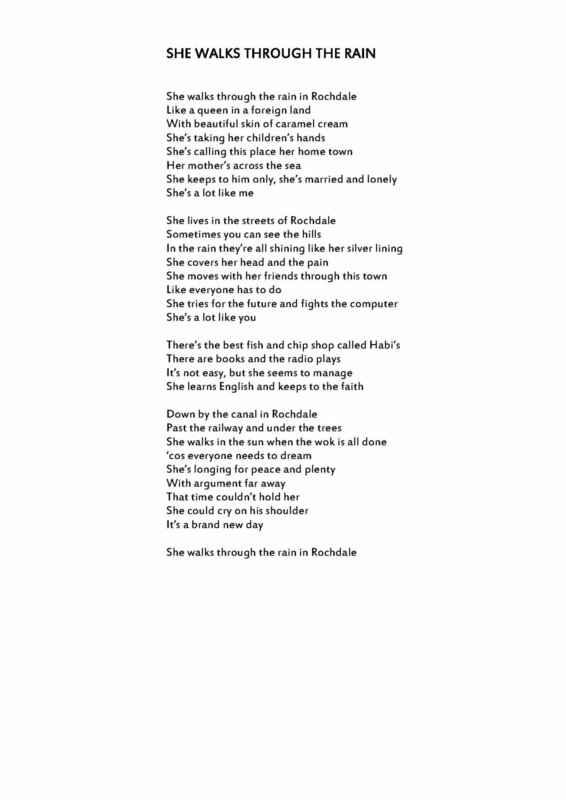 The video ballad has been seen by several hundred people and promoted by participants from the Ghost Labs, whilst the songs have featured on Steve Pool’s films and the radio documentary ‘Songlines and Social Haunting’ that has reached international audiences of thousands through community radio. 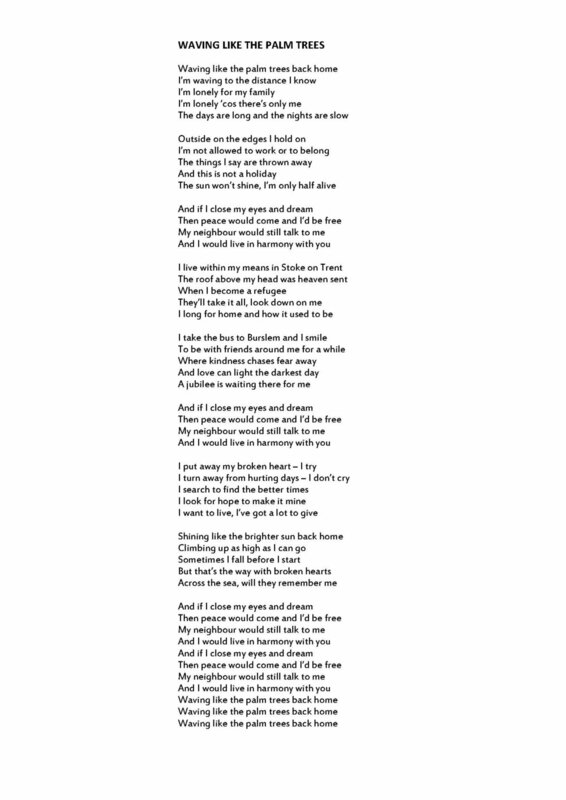 For our ‘Song Lines’ to be formed, between and within our participants’ communities, the songs of Ribbon Road were translated in to different languages. ‘The Stars Look Down On Horden’ was written in response to the Ghost Lab in this ex-mining town in the Durham coalfields. For members of the Ghost Lab in another former mining area, this time in North Staffordshire, it was translated in to Arabic.